These are the other projects in which we have invested. 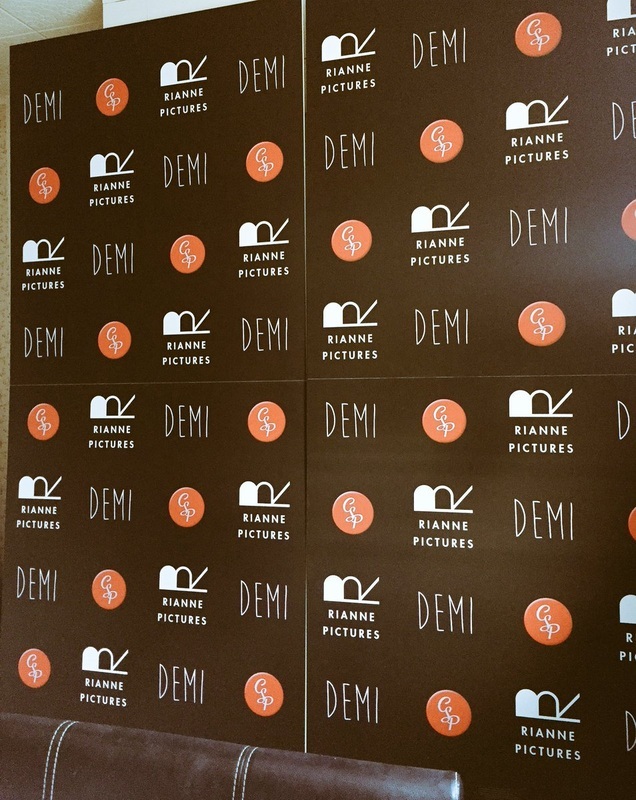 Demi is currently doing the rounds of the film festivals and getting a good deal of interest. The Arrangement should be released in 2016. TCHC episode 4 aired in 2015. Demi (2016) Trailer from Rianne Pictures on Vimeo. 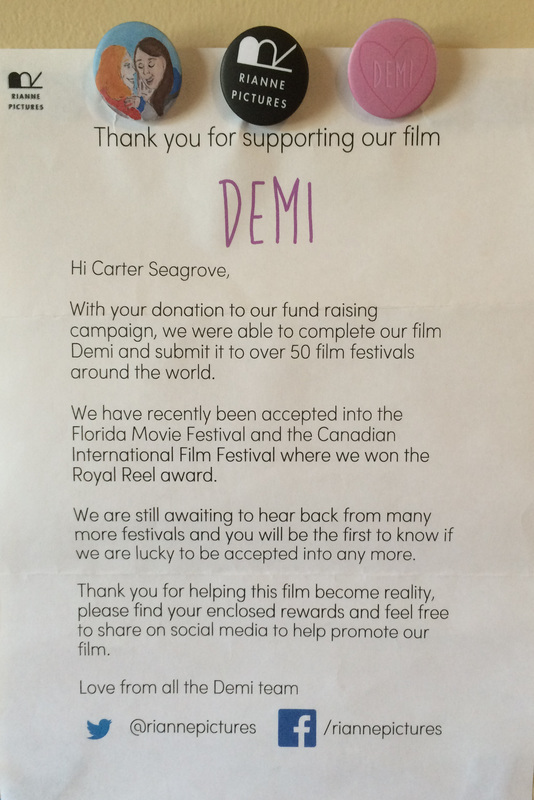 Demi is now on general release and can be watched for free - click the image to go to Vimeo.